The Botanist Gin invited me to visit their distillery on Islay, a Scottish Hebrides island, unknown to me before scouting it on the map. I have always wanted to travel the hidden parts of Scotland. I scratched the surface in summer when some friends and I did the North Coast 500 (which actually turned into the North Coast 1000, but that’s another story). 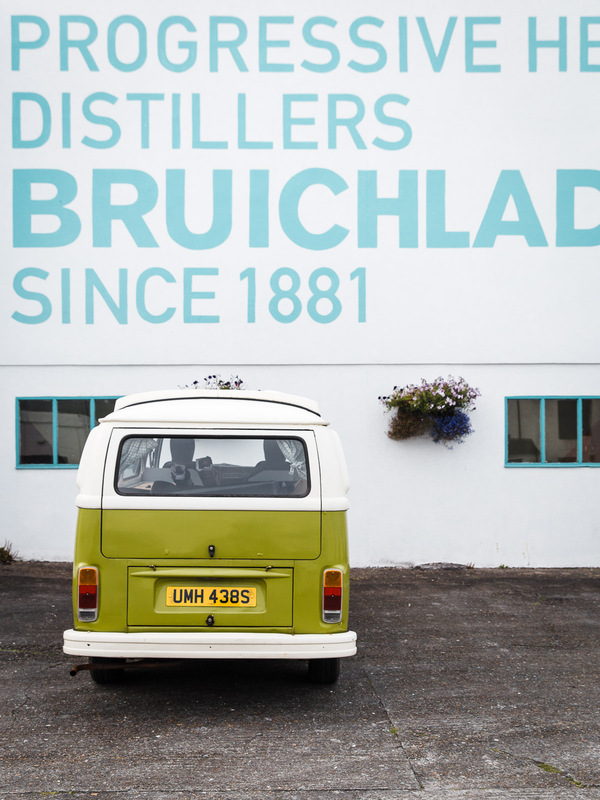 The Isle of Islay is home to just 3000 residents, it’s also home to a lot of distilleries, most of which are whiskey. 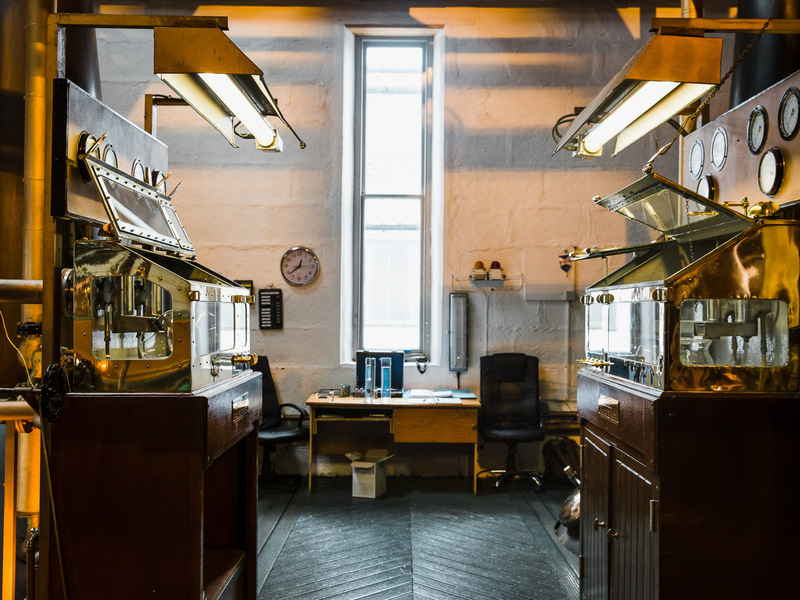 In fact, The Botanist Gin began in the heart of a whiskey distillery, Bruichladdich single malt whiskey. After a brief but spectacular flight over the Scottish landscape to Islay, we drove to the boutique shop at the distillery, before a little tour of the island. It was then I started to get a sense of just how special this gin is. I’ve always loved it anyway, so much so I would happily drink it neat! A gin with such balance, quality and flavour. 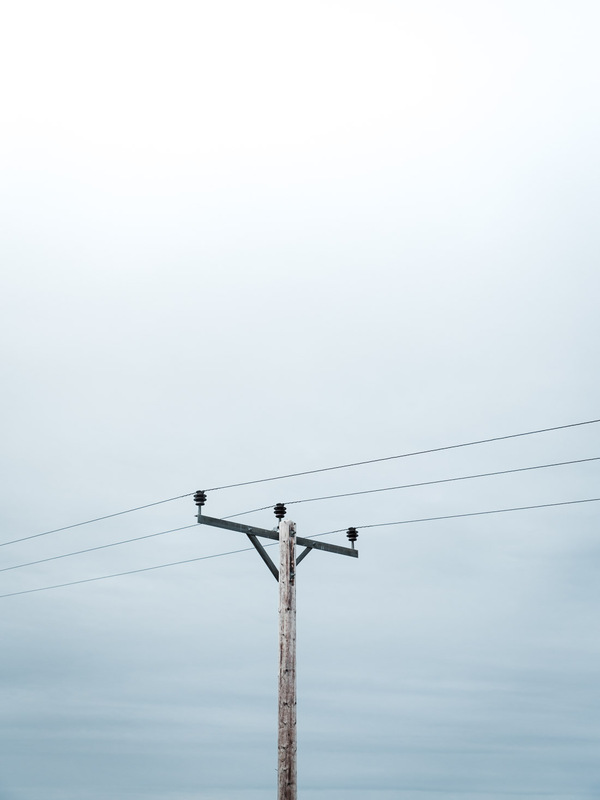 But I didn’t realise just how connected to the island it is. 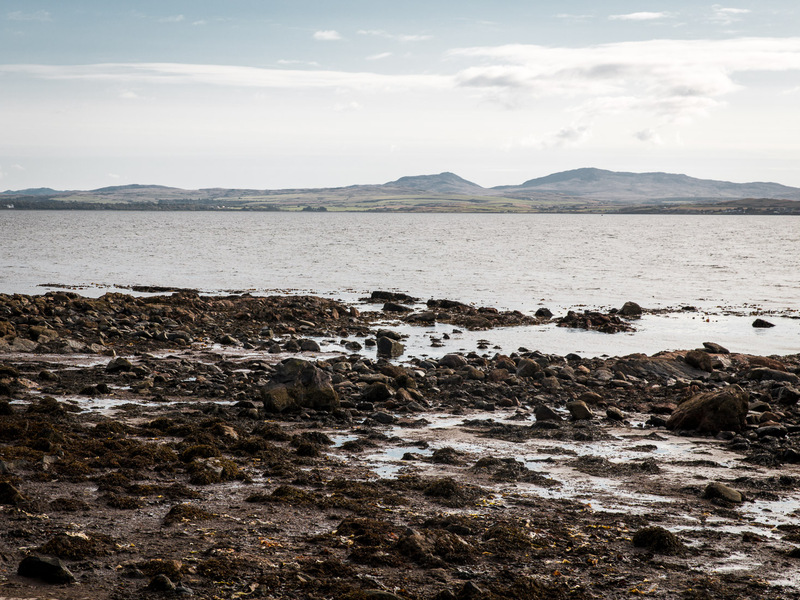 The Botanist Gin is rooted to Islay through the process, from start to finish. Through the people who care so passionately about its craft. 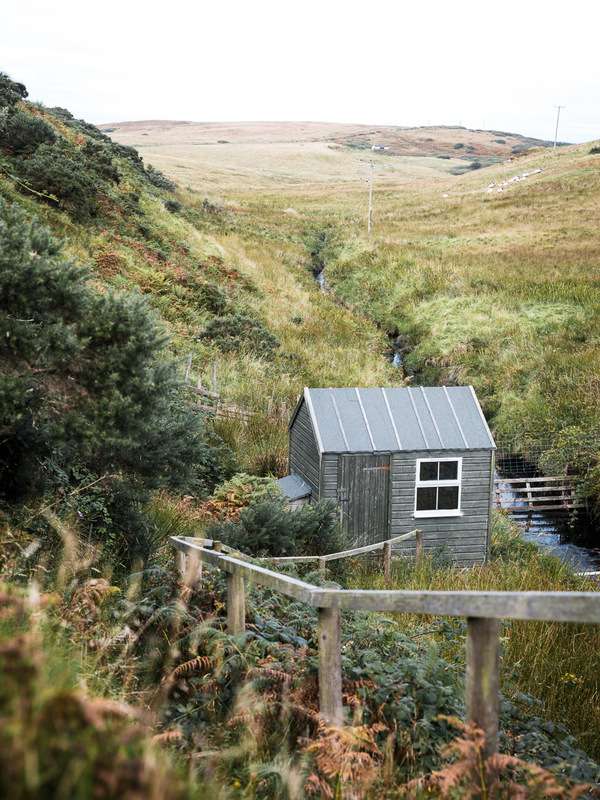 Even the water used to dilute the gin comes from a natural spring found on the island at Octomore Farm (it’s the cute little shed in my photo up there). 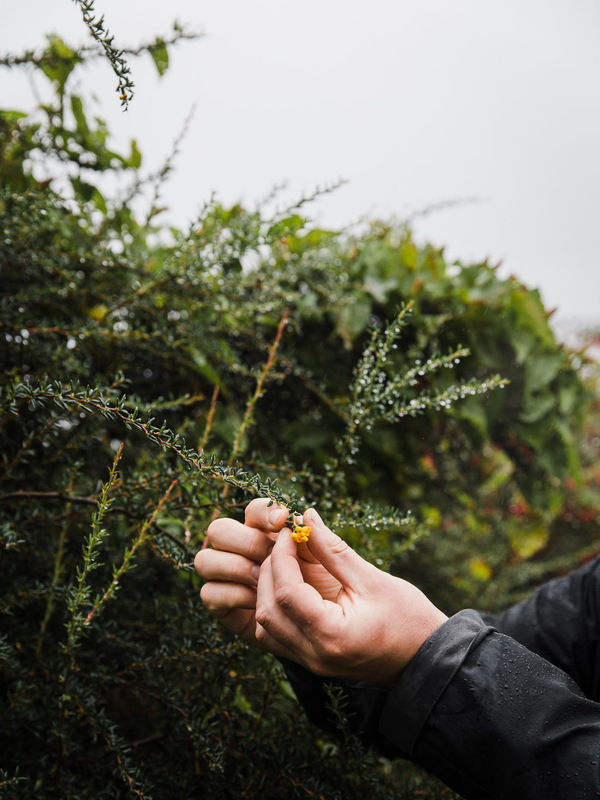 The Botanist Gin has 22 additional foraged botanicals, all found on the island. To learn more about these signature notes, we were lucky enough to meet the original botanist collectors, Richard and Mavis Gulliver. 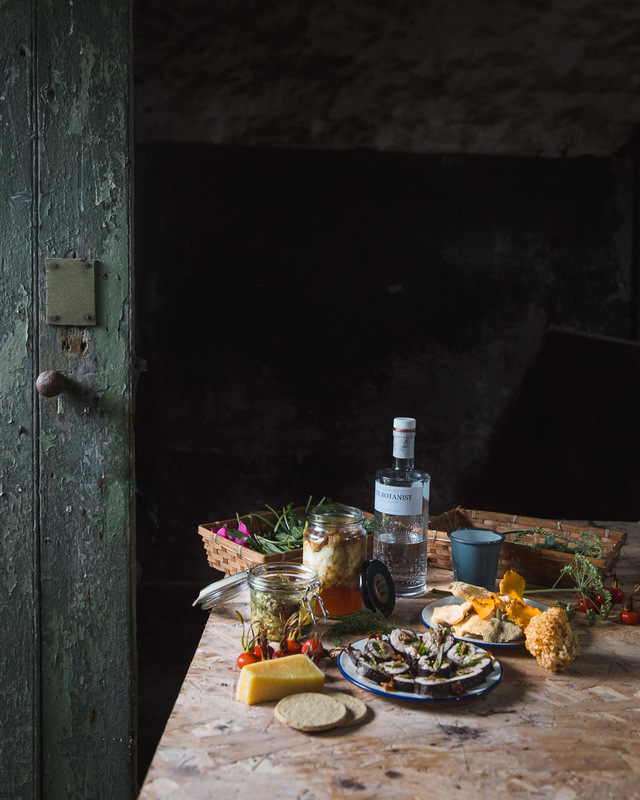 They explained, with such heart, why each individual botanical was selected for the making of this gin. 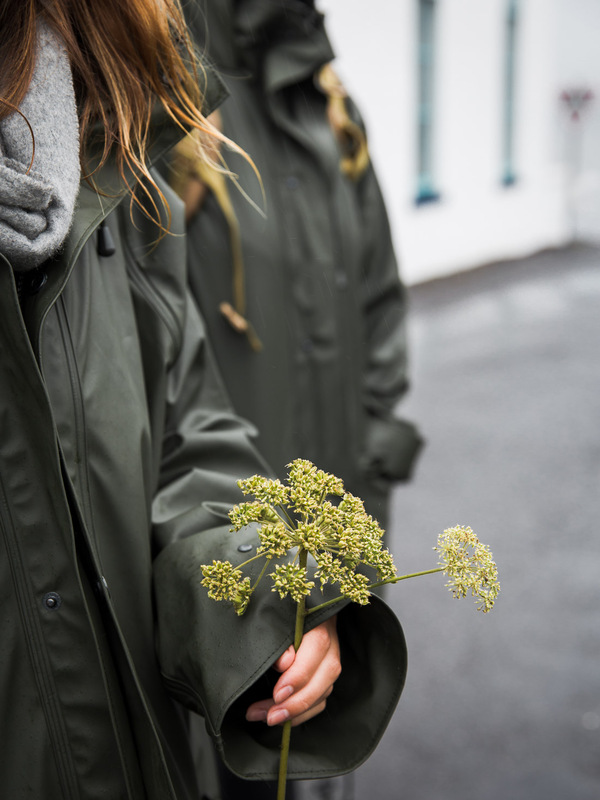 You’ll find the usual suspects, angelica root, chamomile and so on, as well as heather flowers, wood sage and more. 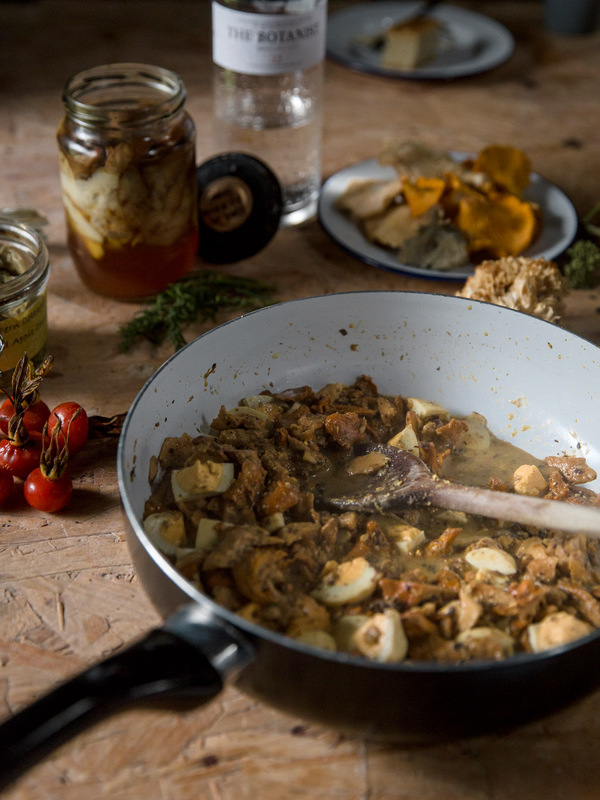 Many botanicals were tried and tested before settling on the 22 for the recipe, it’s still the same recipe to this day! If it isn’t broke, don’t fix it, as they say. Care and attention is obviously at the forefront of everything they do here. 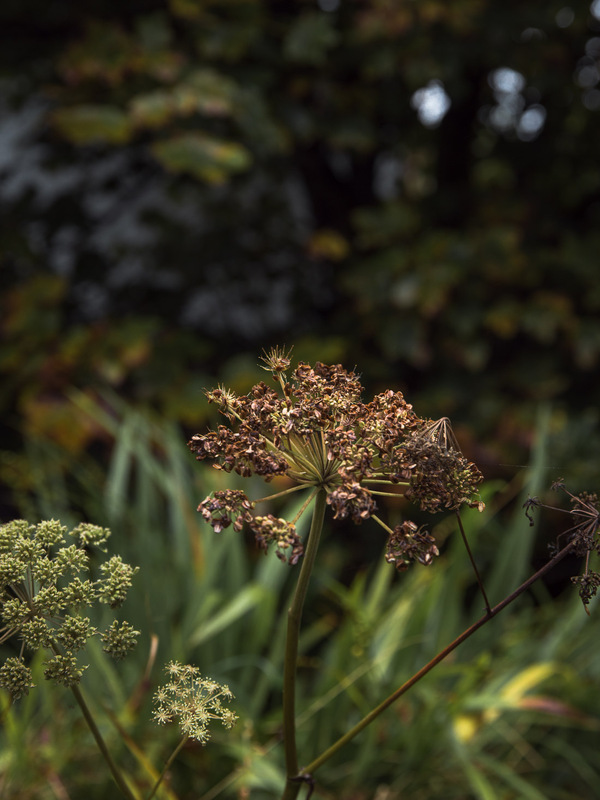 It’s a long and slow distilling process, to make the most of each and every botanical and the unique flavour they bring. Controlled by someone who is on hand to take samples every 20 minutes, testing the flavour changes. The flavours actually come through in the order they go into the still. Isn’t that remarkable? It’s no wonder the complexity of its flavour can be enjoyed over ice. 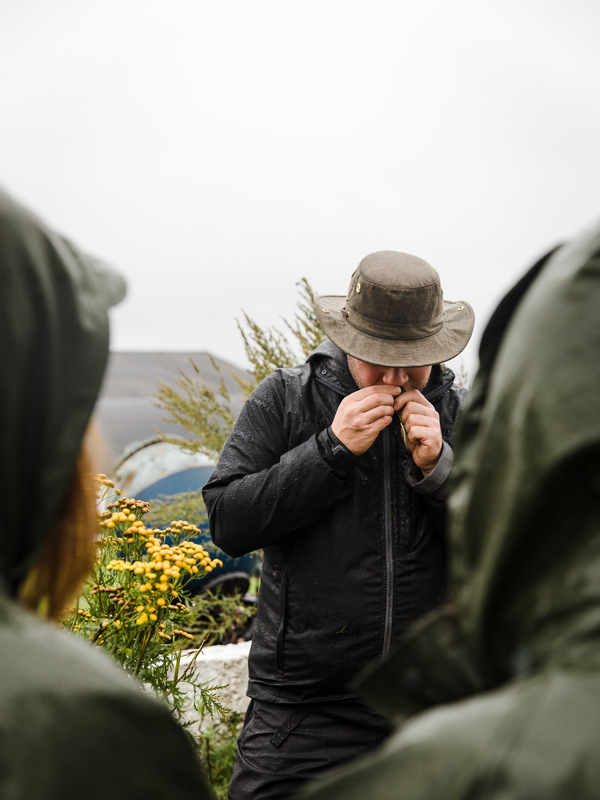 With Mark Williams as our guide, we explored the surrounding area of the distillery to see and understand the foraged elements of the gin. 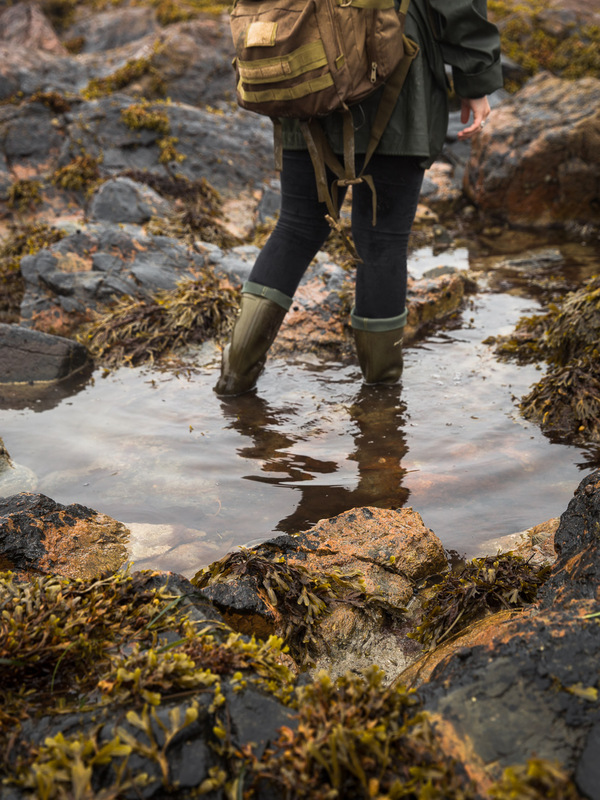 I think we always imagine foraging to be a bit of an expedition. On the contrary, foraging starts at home, on your doorstep. 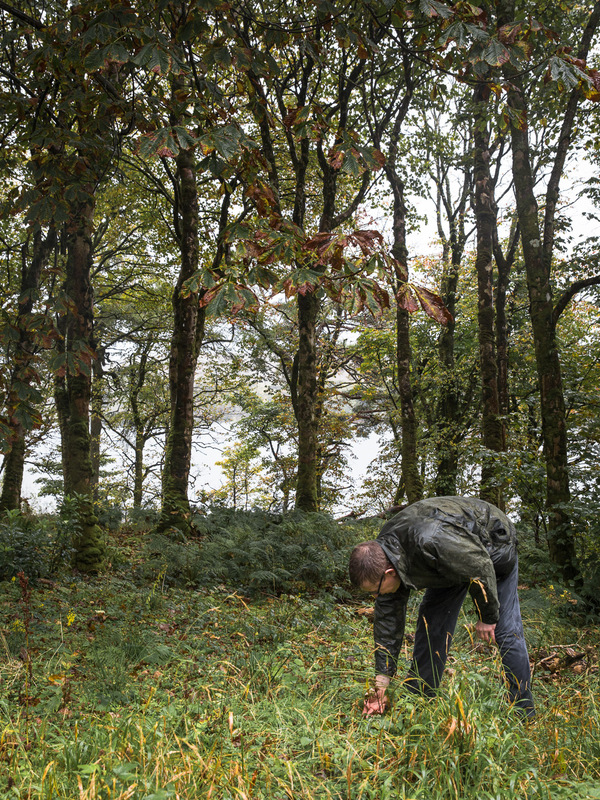 The beginnings of foraging for The Botanist Gin even happened in the area close by. 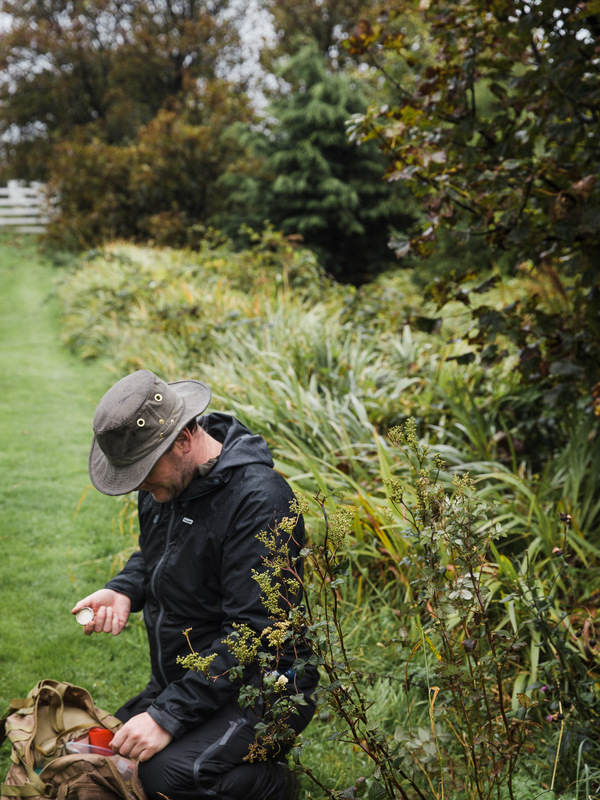 Foraging for me isn’t just a fad. It’s one of the reasons I feel so aligned with the ethos of The Botanist. 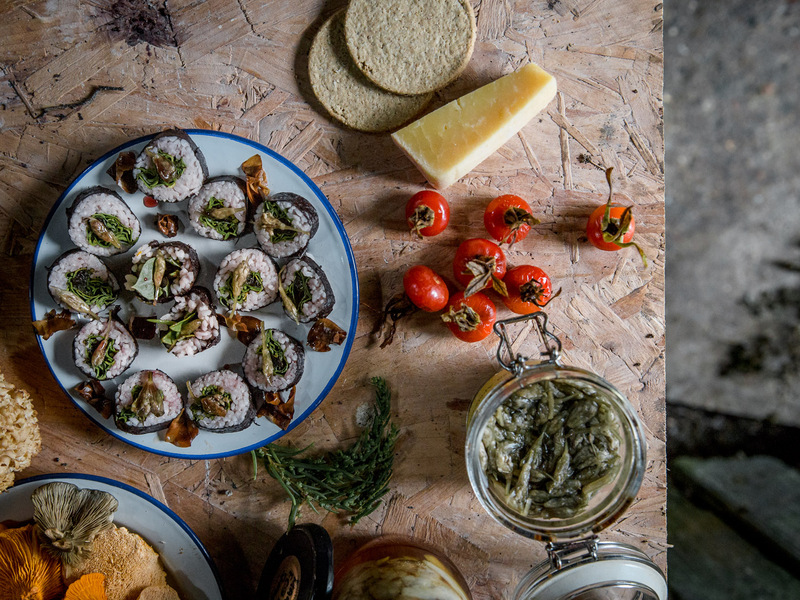 Their foraged elements connect us back to where our food and drink comes from. And it’s part of a much bigger chain, there are chefs and bartenders all over the world embracing it. 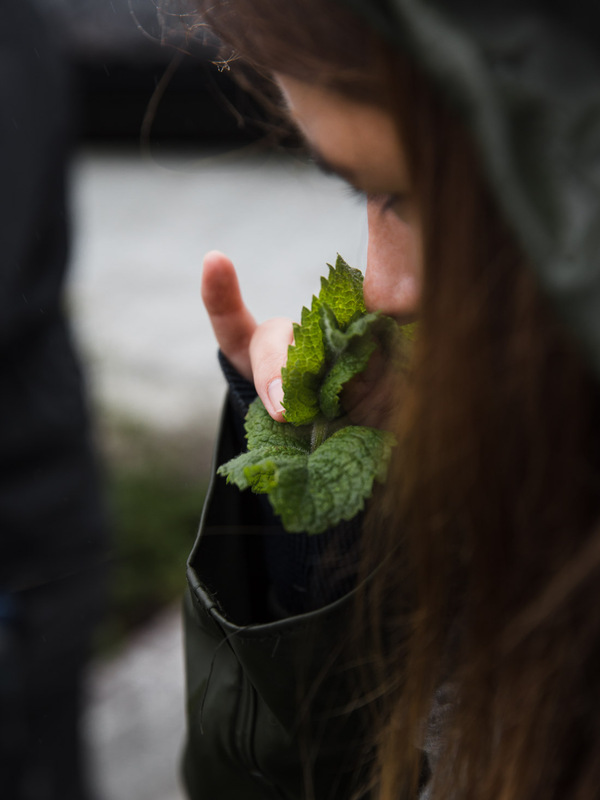 By the simple act of picking, we are spreading the plants. So, I guess you could say that by drinking The Botanist, you’re enriching the ecosystem. Feel free to quote me on that when you’re in two minds about pouring another glass! As well as falling even harder for Botanist Gin, the trip has really inspired me to think about the different flavour palettes in the wild. 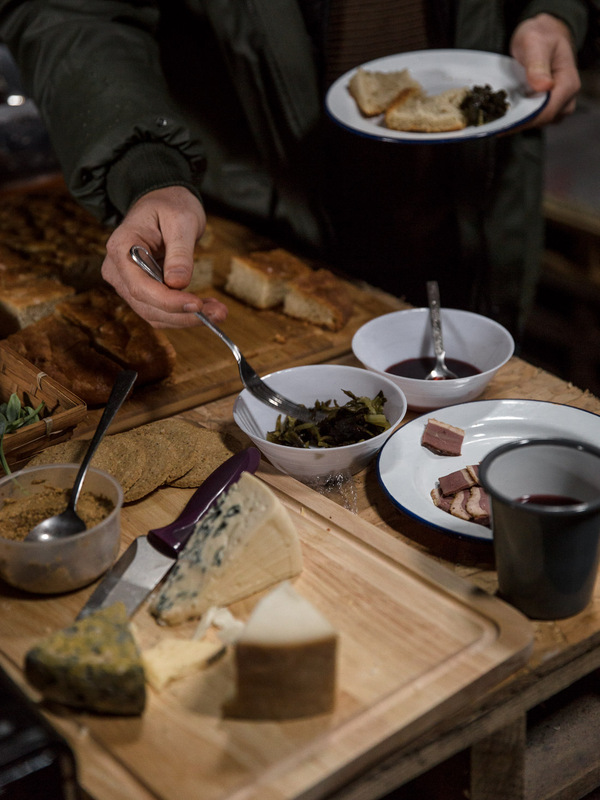 I’m keen to explore all these exciting tastes and discover more of what’s available on my own doorstep. Could be a challenge, my door opens onto a busy city road and not the breathtaking landscape of Islay. I’m up for the challenge though, I’ll be reporting back on my findings! 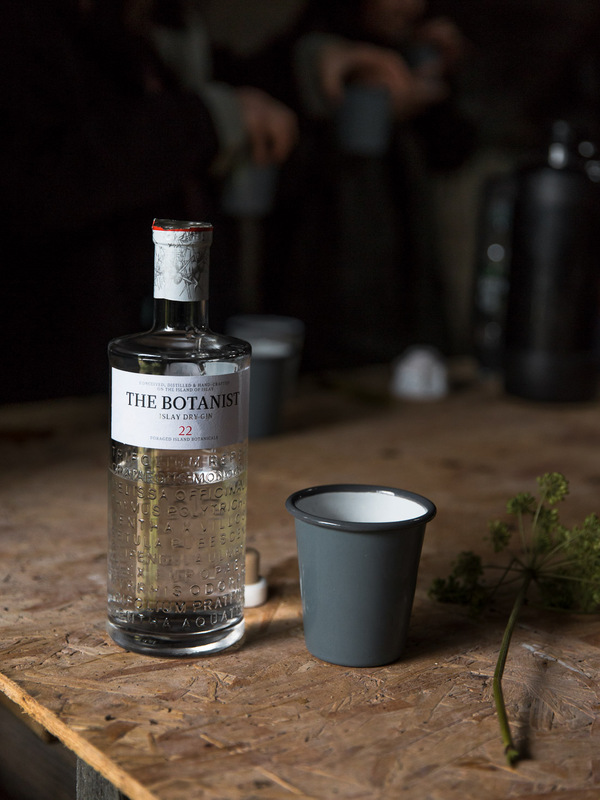 For more info on The Botanist Gin, head over here.